Elite Skin Care Liza Wong featured by MIMI - Is an Ultrasound Facial the Answer to All of Your Skin Care Woes? Is an Ultrasound Facial the Answer to All of Your Skin Care Woes? Color me naive, but I thought ultrasound machines were solely suited for the OB-GYN. Not so, according to master esthetician and founder of Elite Skin Care Liza Wong, who offers facial treatments with an exclusive sequential ultrasound facial machine. 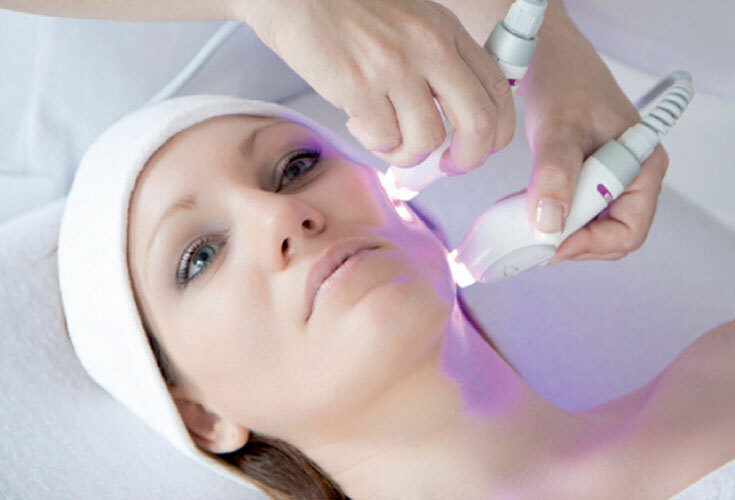 This special machine has advantages over traditional ultrasound machines because of its varying wavelength, which more effectively stimulates collagen production deep in the skin. But what makes it different than your average facial? 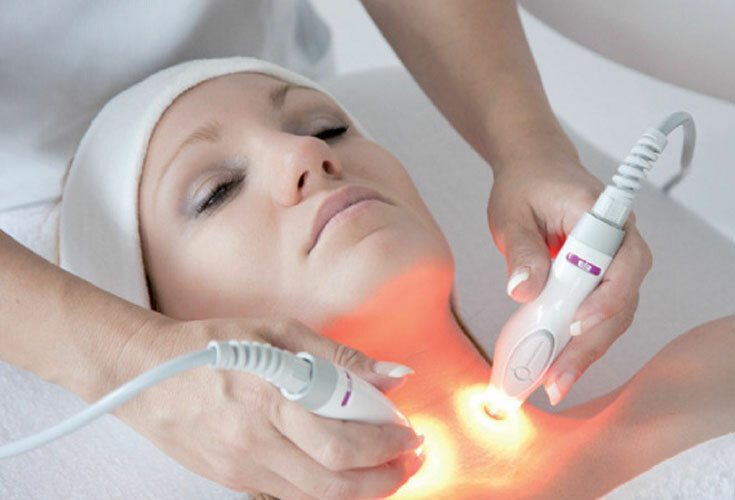 Tonianne Grobmyer, PA explains, "The ultrasound skin tightening device reaches deep under the skin, penetrating underneath the facial muscles. Lasers don't even go that deep." This treatment offers results like those of much more dramatic, invasive procedures, with none of the downtime. 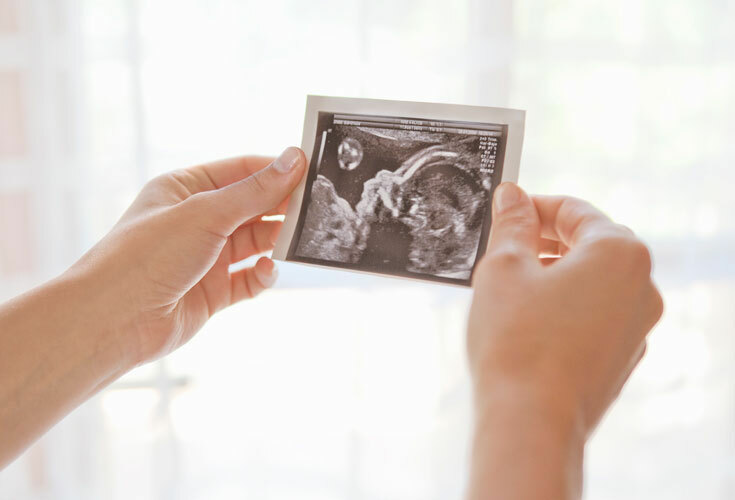 The entire procedure feels more ticklish than it does painful, with high-speed oscillations courtesy of ultra sound waves. The experience starts with exfoliation. A lifting and hydrating gel is applied to your face and neck (much like the sonograms you've seen in the movies). The probes perform work to drain toxins and lift the skin, which feels warm, but not uncomfortable. To be honest, the whole treatment is surprisingly relaxing (especially since it looks somewhat scary) with visible results almost immediately. Wong exclaims, "Since most of my clients fell asleep during the treatment, I've nicknamed it the Sleeping Beauty Facial!" Regular treatments are recommended for prolonged and long-lasting results.